Currently, Mr. O’Shea is the CEO of The Exchange, an international sales company founded in 2011. The Exchange is currently selling the critically acclaimed documentary Gleason, which premiered at Sundance, and A Street Cat Named Bob directed by Roger Spottiswoode, along with others films and library titles, including 2 Guns (Universal Pictures), Soul Surfer (Columbia Tri-Star), The Spectacular Now (A24), Romeo and Juliet (Relativity), Obvious Child (A24), and Dear White People (Lionsgate). 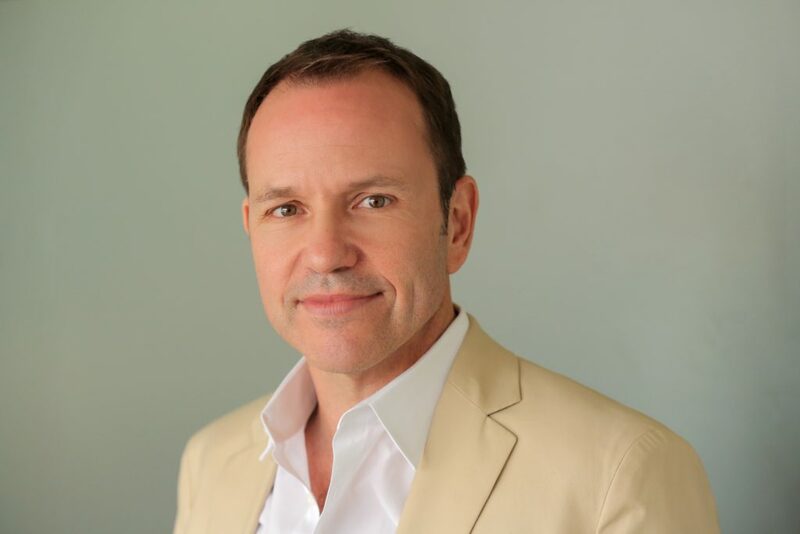 Prior to The Exchange, Mr. O’Shea was President of Worldwide Sales and Distribution for Affinity International, creating the entity five years ago then called Odd Lot International, turning it into one of the leading independent film production, sales, finance, and distribution companies in the United States. In his role at Affinity, Mr. O’Shea was directly responsible for all international acquisitions, business affairs, sales, financing, and all distribution activities. Mr. O’Shea’s past success at Affinity includes the critically acclaimed Rabbit Hole starring Nicole Kidman and Aaron Eckhart, Casa de mi Padre starring Will Ferrell, Gael Garcia Bernal and Diego Luna, Beastly starring Vanessa Hudgens and Alex Pettyfer from CBS Films and Drive starring Ryan Gosling and Carey Mulligan. Mr. O’Shea was previously Senior Vice President of Worldwide Distribution at Media 8, Senior Vice President of International Sales at First Look International and Vice President of Legal Affairs and International Sales at Concorde-New Horizons. During his tenure at those companies Mr. O’Shea was instrumental in securing, financing and selling such films as Monster, Upside of Anger, Before Night Falls, and Waking Ned Devine. Brian is an active member of the Board of Directors of the Independent Film and Television Association (IFTA) since 2008. He is also a member in good standing of the State Bar of California.